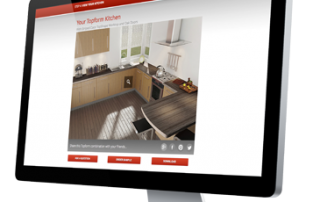 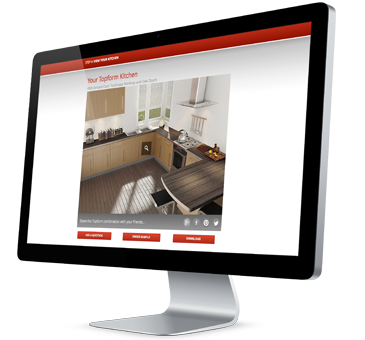 Visualise your kitchen on Toforms kitchen Styler. 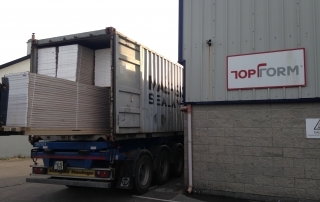 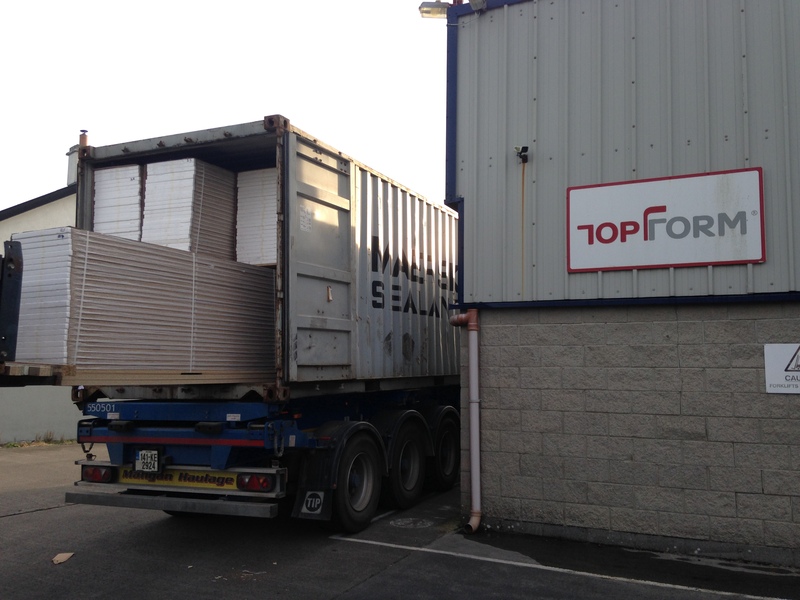 Another Topform container of worktops on its way to Oz. 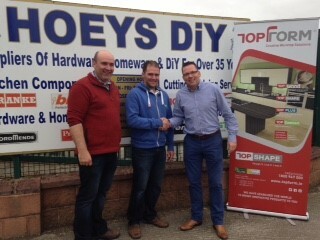 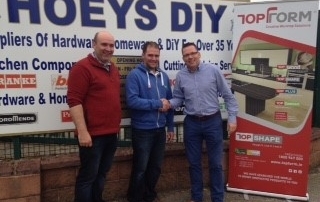 In Top Form at Hoeys Trade Day.